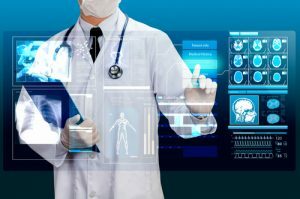 Healthcare marketing is unlike other forms of marketing. Aside from developing content for consumers, organizations have to deal with federal regulations dictating specific content each year. 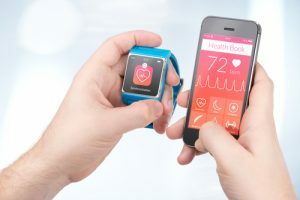 These guidelines, which include Centers for Medicare and Medicaid standards as well as those from the National Committee for Quality Assurance, can make it difficult for healthcare marketing companies to create compelling AND compliant content. After all, how many times can you write something interesting about the flu if you’re writing about it every year? We admit, it can be tough but it’s not hopeless. 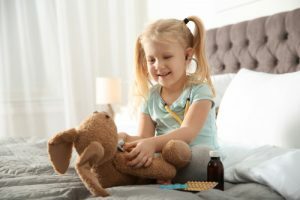 Having worked with a variety of healthcare clients including insurers like AvMed and independent hospitals like South Nassau Communities Hospital, we here at Wax Custom Communications have managed to give mundane (and required) topics some extra oomph and capture readers’ attention year after year. Here’s what has worked for us. Maintain an editorial calendar and history. This is Rule No. 1 of content marketing. Having an easy-to-access calendar makes it easier to visualize the year ahead of you – and the year behind you. You can keep track of which required topics you’ve already written about and which ones still need to written. By having this convenient tool in front of you, you can start planning ahead and get the creative juices flowing. Get different perspectives. 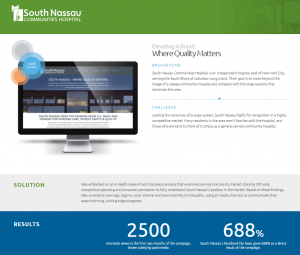 When we first developed marketing campaigns for South Nassau Communities Hospital, we did a lot of firsthand research including “man-on-the-street” interviews and other forms of community feedback. Hearing from SNCH’s audience directly gave us real insight into what consumers were thinking. As a result, we’ve been able to craft tailored content that truly resonates with SNCH’s target market. Opening up your publication’s content for conversation with your readers can encourage new ideas and spark creativity. In an organization, it’s easy to get trapped within one’s own bubble and pump out the same ideas. Don’t let that happen. Change the format – not the content. Let’s say you have a really good article on the flu. Instead of allowing it to become a “one-and-done” story, consider changing the format to give it new life. Morph the existing content into a doctor Q&A, an infographic, a chart or some other visual piece to stand out. That way, you don’t have to waste time, money and other resources on creating an entirely new piece of content. The challenges of being creative and compliant with industry guidelines are very real, but also very manageable. 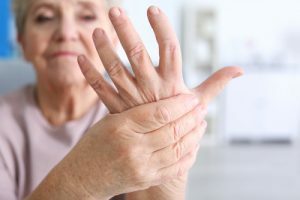 Visit our site and check out our Case Studies to see how we’ve helped other clients overcome these obstacles. Then, give us a call at (305) 350-5700 to find out how we can help you create compelling, compliant content. 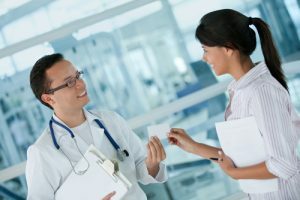 The post Healthcare Marketing Standards: Creating Compliant Content for Consumers appeared first on Wax Communications.